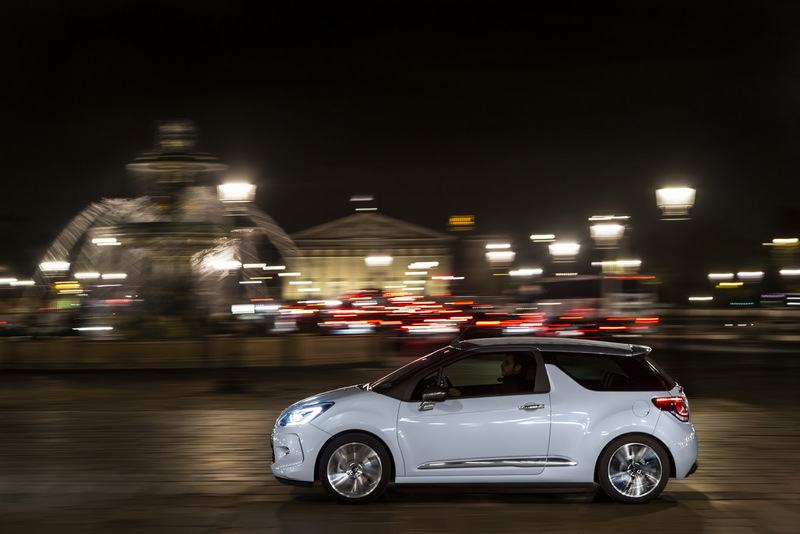 Following the overhaul of the premium French brand, DS is going to unveil the new DS3 model in Geneva Motor Show later this year. 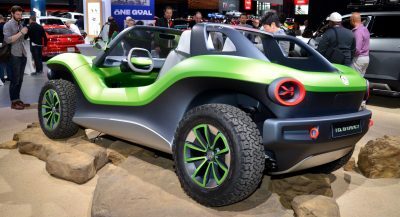 This is the most important model in DS’s lineup as it accounts for 48% of their overall global sales. 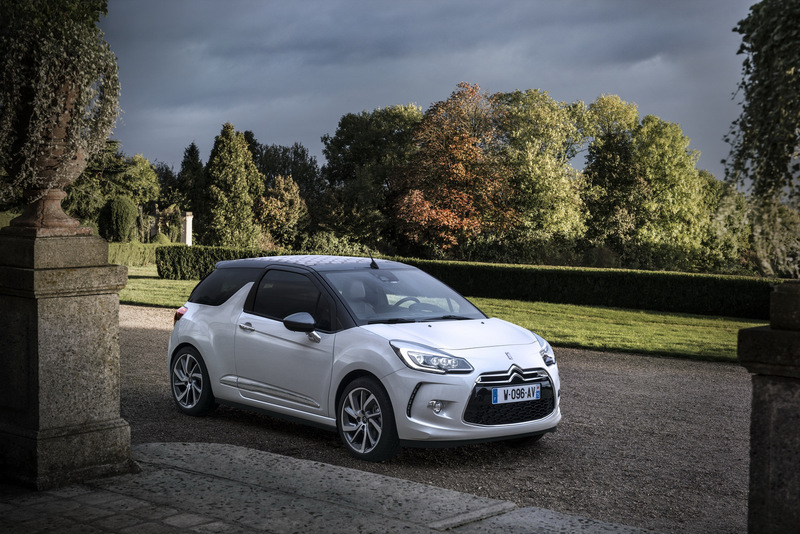 Autocar reports that the company’s plan for the new DS3 to apply a thorough redesign rather than an all-new model as PSA is still developing their new small-car platform which is supposed to be ready in 2018. 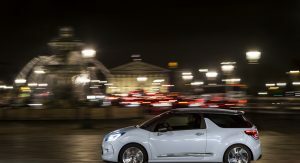 The new DS3 will take styling elements from the DS Divine 2020 concept, meaning that the end result will be a sharper-looking, more dynamic car, with the help of all-new lights all-around and the adoption of the new corporate front grille. 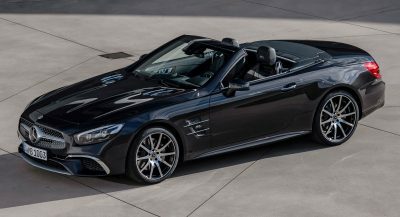 The original proportions of the current model will be preserved as well as the characteristic C-pillars while the interior will be significantly upgraded, with better, more premium materials, more kit and the latest connectivity technology. 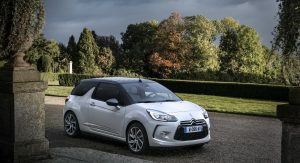 Engine-wise, the range-topping DS3 will use a turbocharged 1.6-litre petrol engine with 207hp while the rest of the range will use a 1.2-litre petrol in 81, 108 and 128hp versions as well as a 163hp of the 1.6-litre unit. 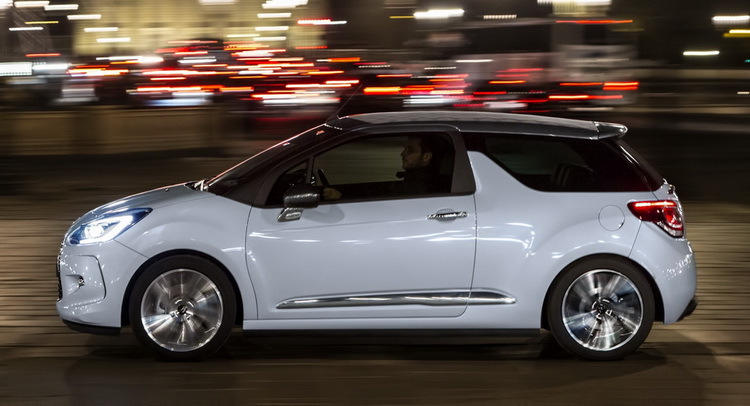 As for diesels, the new DS3 will use the 1.6 BlueHDi unit with 99 and 118hp. 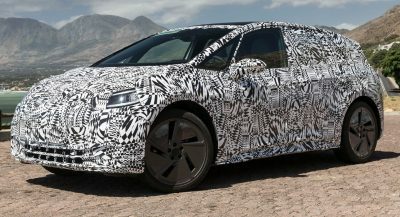 Last but not least, DS is working on a crossover version which will be more aggressively designed to go against the likes of the Nissan Juke and will be ready in around 2019. 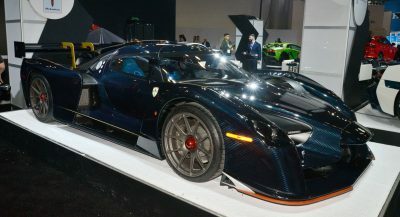 Next PostNext You Can Purchase Optimus Prime From Transformers 1-3!